It was 1988 when an 18-year-old teenage boy from the Caribbean was among the centre of attraction in the first edition of U-19 World Cup held in Australia. The boy later on went to become one of the finest the world had ever seen apart from being one of the highest run getters in history of the game. That boy was none other than Brian Charles Lara . The tournament threw some of the big names that went on to play international cricket for their country including Inzamam –Ul –Haq, Sanath Jaysuriya, Lee Jermon , Jimmy Adams among them. This is the reason when the 12th Edition of the tournament went underway the fans and experts had all eyes set on it, as the tournament generally unravels future stars. 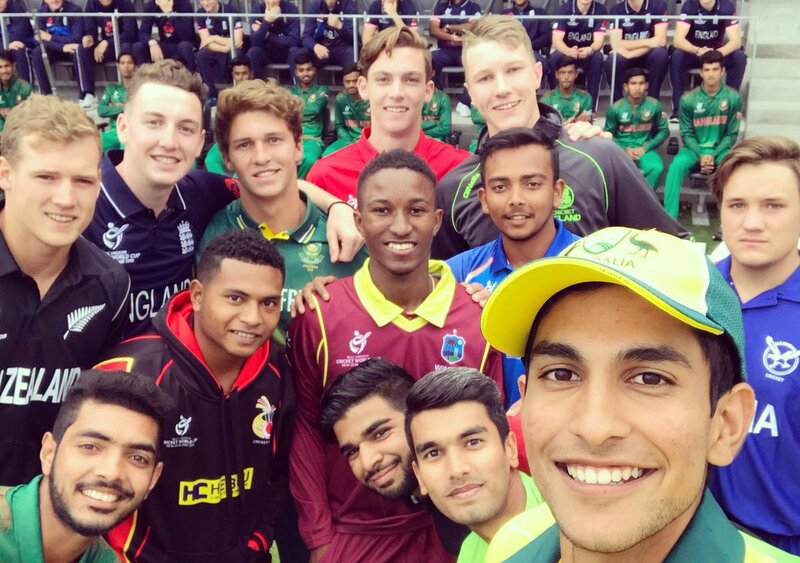 As the final between Australia and India looms, where the coveted trophy will be on line, Caught at Point picks up the young stars who might play for their respective countries in future. Eye- catching, assertive and calm. All at the same time. 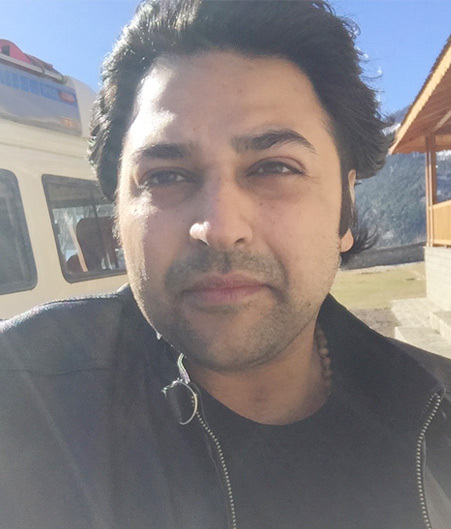 That’s Shubhman Gill for you. The right hander from Fazilka district of Punjab has already caught the eyes of experts after displaying a strong temperament in his first season at the domestic level. He has scored 341 runs at a staggering 170.50 and has been the key to India’s progress to the finals. 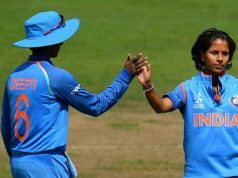 On Gill’s watch, India is safe and can vouch for a bright future, given there are the likes of Prithvi Shaw and Nagarkoti around. 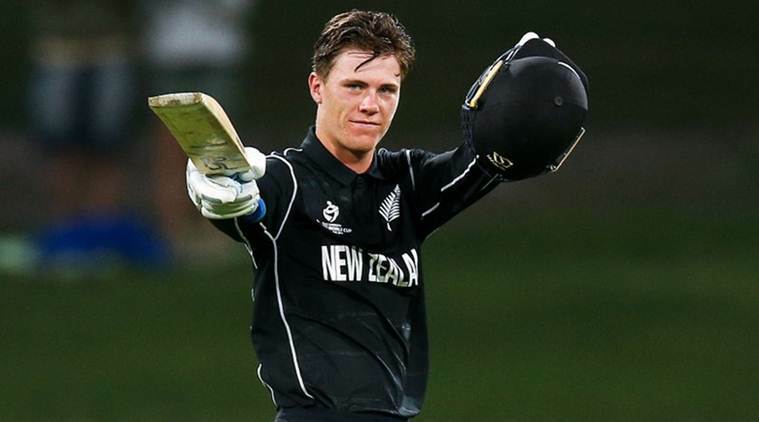 Fin Allen, the elegant left hander from Auckland has shown lot of promise during the World Cup. His innings of 115* against West Indies and that 87 against England showed he belongs to the rigours and temerity needed at the highest level. We might see him playing for Blackcaps sooner than expected. He scored 338 runs at 67.50 in the just concluded World Cup before New Zealand’s campaign came to an end by a special from Afghanistan. It takes some serious effort to impress someone like a Kumar Sangakkara. 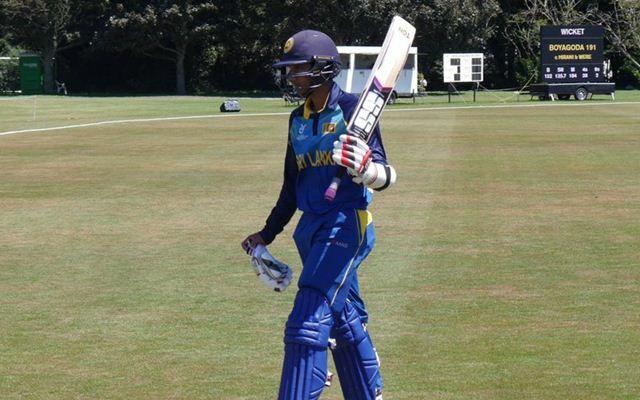 However, Hasith Boygoda seems to have won many admirers quite like the legendary Sri Lankan. His 191 against Kenya can’t be underestimated to have come against a weak team as he showed his talent against Australia with a gritty 60. 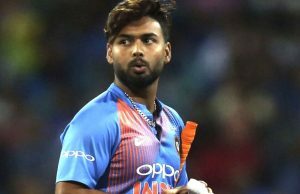 Possessing shots all around the wicket, Hasith’s technique is woven around watchful, cautious play, amplified by his skill to rotate the scoresheets as well as batting dominantly. He didn’t spare the West Indies either, scoring a defiant 116. Sri Lanka, that are struggling to consolidate their position in world cricket would want an asset like Boygoda to herald them into a new future. As of now, it all looks bright and promising. Some call him a Tendulkar in making. Others, simply contend he’s a great joy to watch. 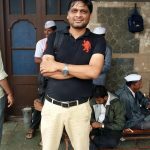 One of the most talked youngsters at Indian circuit, Shaw who had a brilliant first season at domestic level for Mumbai in 2016-17 led his team into the finals at the coveted Under-19 stage. His strong back-foot punches and glorious cover drives seem to indicate that runs are going to flow from Shaw’s blade, wherever he plays. Along With Gill, he has been the pillar of Indian batting in the tournament. 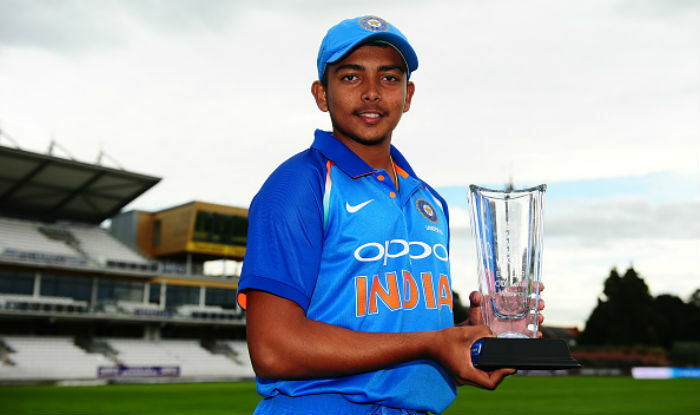 Prithvi Shaw rose to fame as a 14-year-old when he hit 546 off 330 balls for his school Rizvi Springfield in the Harris Shield, a minors’ cricket competition in Mumbai in 2013. Today, he is adding new zeal and enthusiasm to Indian cricket. Thanks to Rashid Khan’s daring and guile, cricket has warmed up to Afghanistan, a side that is impressing with each passing day. Now, there seems to have emerged another leggie on the Afghan horizon. 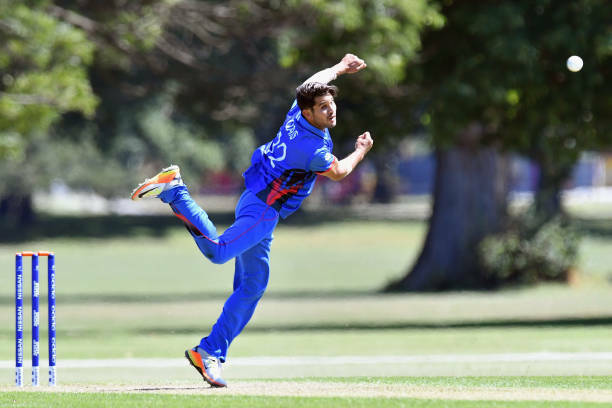 17-year-old leg spinner Qais Ahmed has been one of the most promising youngsters to have risen in the World Cup. With 14 wickets he is sitting at the top of the bowling charts but more importantly the way he has foxed batsmen with his variations has been the standout factor. Not the easiest of bowlers to pick, Ahmed seems adept to put a tab of soaring run-rates. 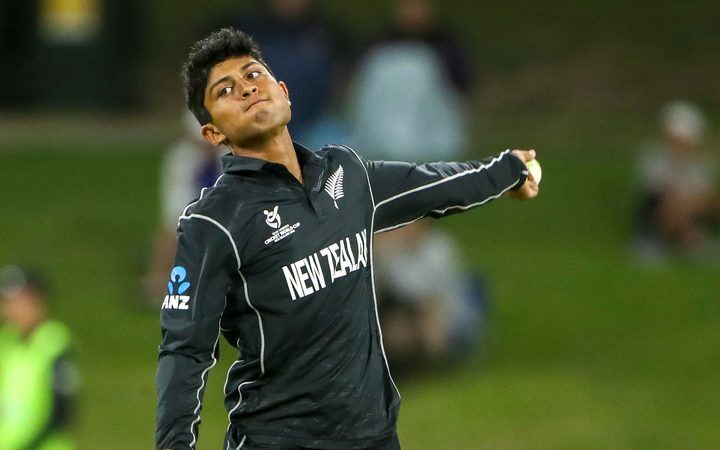 Rachin Ravindra might be the next Daniel Vettori for New Zealand. He not only scalped 13 wickets but scored 233 runs at 38 to show his all-round capabilities. That’s just the kind of asset that can add value to often a bowling-heavy Kiwi side. He is one of those rare players who have the capability to open the batting and bowl for their side. New Zealand will be happier that there are a number of talented slow bowlers who are coming through the ranks. Ravindra and Felix Murray are few of them. Spinners impact the game by spinning a slow but clever web in which to entrap their competitors. So when you are a leg spinner and that too from Australia and go on to perform against England, you are bound to generate massive attention. Lloyd Pope catapulted to the world’s attention after he bamboozled the Englishmen with his remarkable 8-35 at Queenstown. 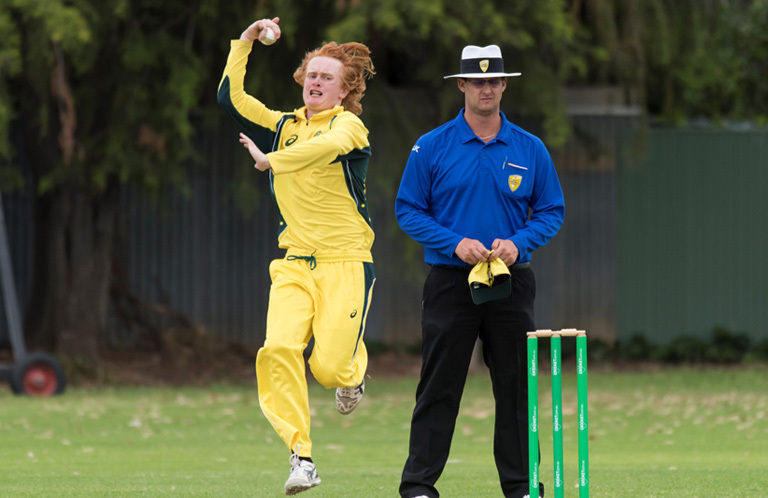 Adopting leg spin at the age of only 8, Pope broke into country’s under 15 and 17 teams before playing the U-19 World Cup. Considering Australia’s dearth of spin bowlers, he can get a chance in limited over’s in near future. It would be unfair not to talk about the men who keep all day without being a glamour quotient, the wicketkeepers. Rohail Nazir can be selected as the Keeper of the Tournament who also has highest dismissals for keepers in the Under-19 World Cup. It is both surprising and inspiring for someone who didn’t play cricket at school and only joined club cricket at 15 (Diamond Club) only to play at the highest level within a span of 15 months. But such has been the journey of Nazir. 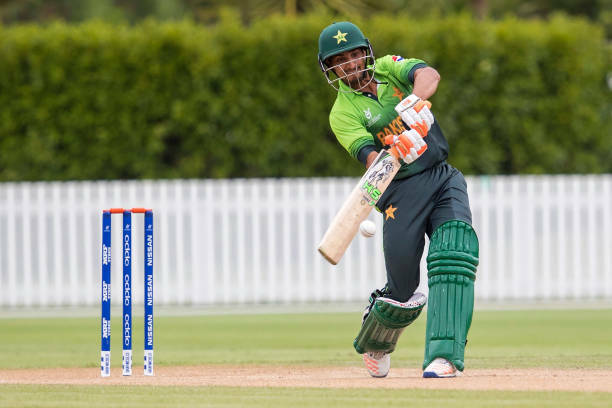 Agile behind the stumps and attacking in front of them, Nazir, one hopes, shall go a long way to take Pakistan Cricket ahead. Previous articleDoes Rahkeem Cornwall deserve a chance for West Indies selection? Is Thisara Perera the right man to lead Sri Lanka?